Some companies are remaining in the dark ages of technology, ignoring key SMS group messaging trends, and they are quickly falling behind. However, even for companies committed to SMS marketing, trying to keep up with the latest trends and ideas is not always easy. It typically will take more than one full time employee just to stay on top of the game, but how do you know you are hiring a qualified expert? 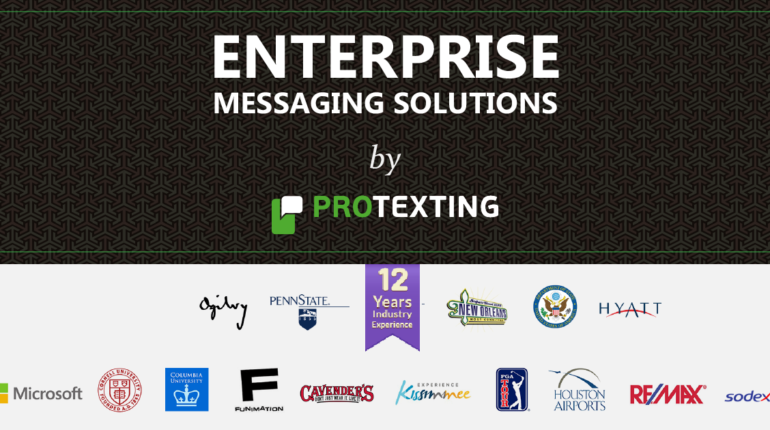 One way to make certain that your SMS marketing plans not only stay on track but also deliver the results necessary to warrant the investment made for this important arm of marketing is by working with ProTexting, a company that specializes in SMS mobile marketing for agencies and other businesses. There are several advantages of employing a specialist firm for your SMS group messaging program. First off, you do not have to increase your employee payroll when you contract with an outside company. More importantly, you will be working with a group that has already established a proven track record and has a staff of experts who know the game inside and out. Finally, you can harness the power of a knowledgeable group at a fraction of the cost you would pay to try to develop such a team within your own company and it could take a good 6 months to determine the efficacy of your new team. 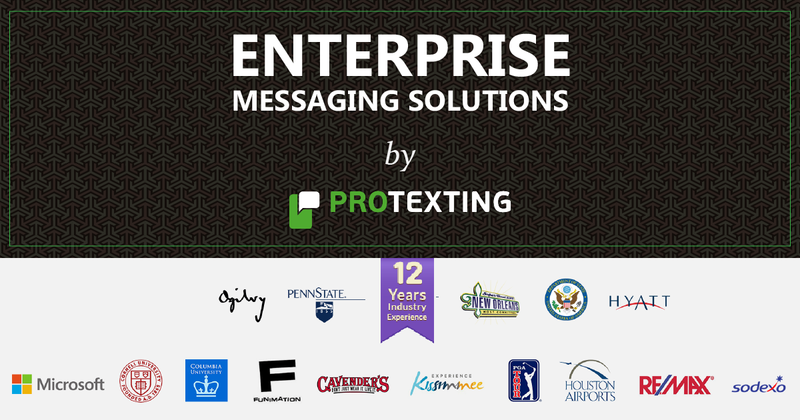 ProTexting lives and breathes SMS marketing. With millions of messages sent out to date, along with tens of thousands of campaigns already under their belts, you can tap into a proven and growing firm that can help you both identify your target audience as well as develop compelling and game winning SMS marketing plans that deliver an impressive and profitable ROI. If you want to stop researching SMS group messaging and instead get on board and start making money through this important and rapidly growing marketing strategy, do not delay but begin working with professionals who know how to play this game to win!